"Make your phone's corners round & smooth!" 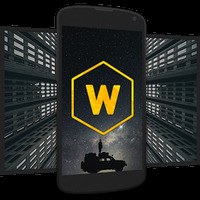 Game Goal: Personalize your Android with the ultimate feature. 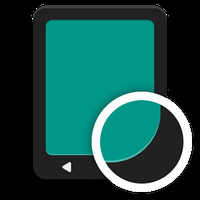 Download and install to add round corners to your phone's display. Functions: It lets you choose which apps to add this finish and also change the size of the corners to your liking. Graphics: It's a small detail that lets you add a subtle elegance to your phone by making it more visually pleasing. Installation requirements: A minimum of 2,6M of free memory space and Android 4.0 or higher. 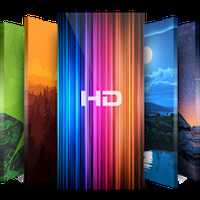 Rating: The TOP 5 Most popular themes in HD Wallpapers category. Get the best Fortnite images for your phone!